The penalty point system fosters higher responsibility on the road, however it has also increased bureaucratic burdens, according to an executive of a leading car rental operator. 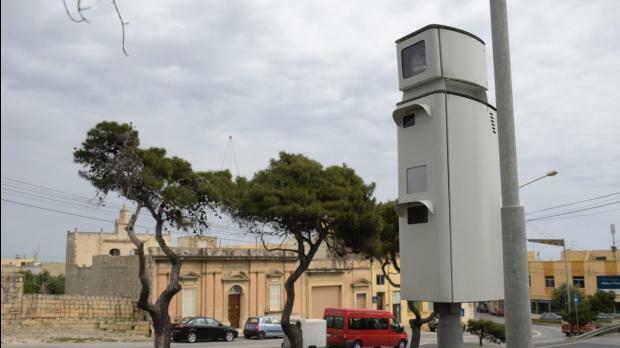 The businessman, who has more than a 1,000 company cars registered in his name, said that for the vast majority of contraventions that carried penalty points, the driver had to be stopped and given a ticket, meaning the points would be deducted from the driver’s own allocation. However, when it comes to speeding, contraventions are issued to the registered owner. The rental company receives thousands of fines every year, with a substantial portion being for speeding tickets. In this case, the onus is on the registered owner to prove that he was not at the wheel. The bureaucratic process includes uploading contractual details online, which may not only contain commercially sensitive data, but may be in breach of data protection, according to the car rental operator. Blacking out such information added another layer of bureaucracy. When a car is leased or rented out, the driver signs a contract accepting the responsibility for any contraventions incurred at the wheel. This should be enough proof, he believes. He insisted that while the extension of the system was long overdue, the mechanism needed to be fine-tuned to ensure less bureaucracy, conformity with the General Data Protection Regulations to be implemented in May and protection of commercially sensitive data. This newspaper, meanwhile, asked Lesa whether it was aware that since contraventions were being issued under car owners’ names, and since rental or delivery vehicles were all registered in one person’s name, the latter person was being penalised for other people’s driving offences. READ: How does the penalty point system work? Operations director Elizabeth Vassallo said Lesa had launched a website for all car owners – including companies – to set up an e-services account. Through this account, they can register their vehicles once and delegate them to drivers. She said contraventions relating to the penalty points system required an enforcement officer to stop the vehicle. This meant that the citation was issued to the driver, not the owner. When it came to speeding contraventions, a declaration could be downloaded from the same site, countersigned by the owner and the driver and uploaded within 15 days, for the penalty points to be automatically transferred to the driver. 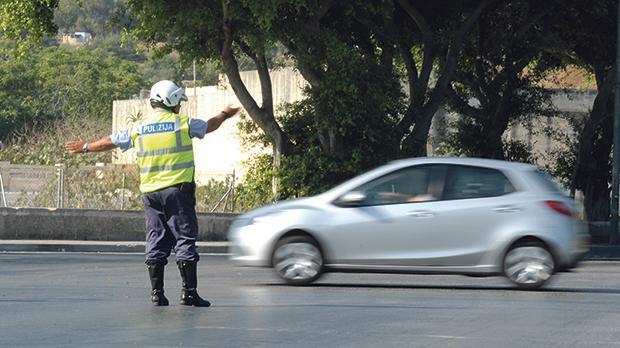 “This procedure has been in place since December 1 and has already been used by hundreds of drivers without any interruptions,” Ms Vassallo added.